Part of my reading philosophy lies in the power of story. Since I was a child, stories have shaped me. I’ve listened to how I was created, heard about love that has saved me, and escaped into worlds that have healed me. Most of the stories in my life come back to what Henry David Thoreau once said: that “all good things are wild and free.” Like Max, I have entered hundreds of possibly thousands of stories, rumpus-ing ever so wildly free, creating and crafting my reader’s soul. In the darkest times of my life, the power of story has saved me. Stories—the act of telling them, of listening to them, and of reading them—are powerful, and for me they are most powerful in moments of grief. As a new ELA teacher, I have a fear of watching my students grow (or not grow) through struggles as the school year passes. Whether it be struggles at home, bullies at school, or worst of all—loss—I fear not being able to comfort my students with the right words. Yet, I hold onto hope that in lieu of those moments, the power of story will enter in. In that hope, I hold dear stories that have comforted me in times of loss and grief knowing that I have experienced their influence so that one day, I may place their pages in the hands of someone who needs them. I am often drawn to stories with military ties as I have been an Army Wife the whole of my marriage. Though I have never lost anyone close to me to war, there is a part of me that understands Honor’s hurt, pain, and confusing situation. This is a transformative story that speaks to the deepest part of our hurting hearts and belongs in the hands of any young reader dealing with military, or any type of, loss. 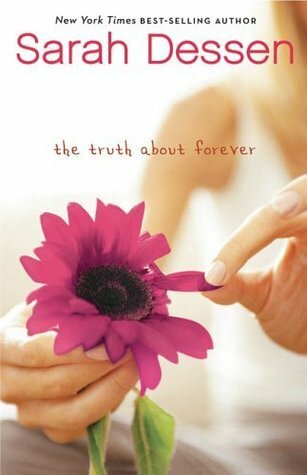 I cannot count the times I have read and re-read this particular Dessen book. 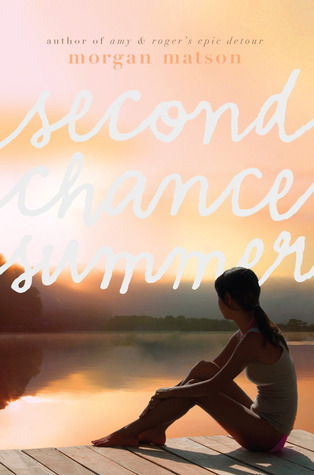 It’s often my go-to recommendation for those who love contemporary summer stories and swoon-worthy reads, but it’s also a story that reminds us to breathe into the moment and take a step beyond it. As Macy learns to cope with a huge loss in her own life, she reminds readers, and me, that single moments matter. They teach us to fly and help us feel alive again. I dismissed this book for quite a while as I was dealing with my own pile of loss. 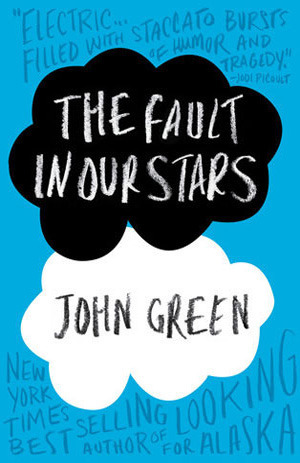 After all, Hazel Grace is a teenager with cancer, and that simply screams sob fest. But with lines such as, “I fell in love the way you fall asleep. Slowly, and then all at once,” TFIOS changes you. It’s a story that hurts your heart, yes, but heals it at the same exact time. It gives you joy for your breath. It teaches you to live. 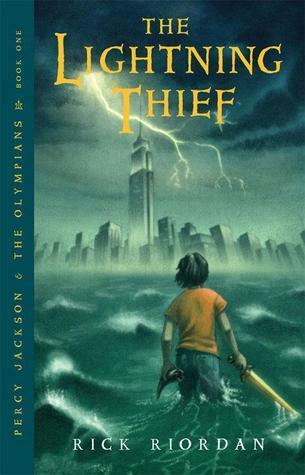 This story was recommended to me by a young reader friend of mine at a time when I needed it most. I was looking for a beach read, and she said this was more than that. It was about something real. Taylor is living through the slow loss of someone she loves, and at the same time trying to figure out her own self. 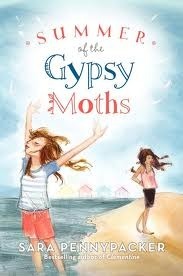 What she doesn’t realize is that her summer will reveal hope, love, and chances she never thought possible; chances that remind young readers that time is temporary and that every moment is a moment to love, live, and start over. Often, laughter is the best medicine, especially in times of grief. For that, a humorous tale like Healy’s is the most powerful form of comfort for a young reader. 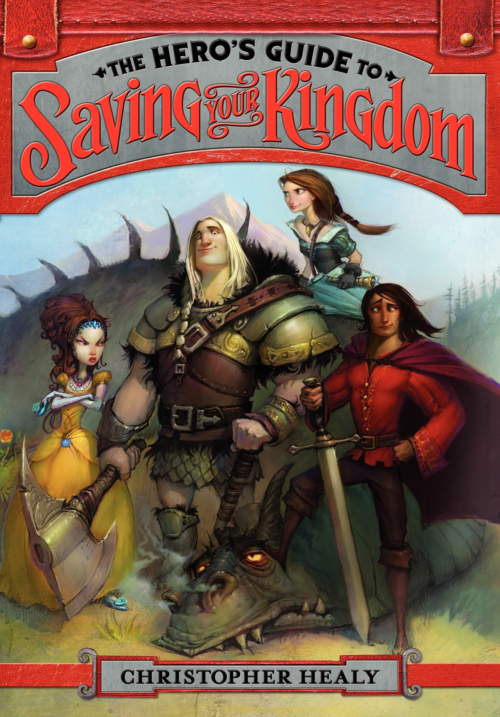 A tale of the Princes Charming, this take of fairy tales gone awry and the shenanigans that ensue had me forgetting that sadness existed. Through much of my teacher training, I encountered too many junior high students who seemed well beyond their years due to life experiences. Often times I had no words for them as I am still collecting my own life experiences. In those moments, I turned to Stella and Angel’s tale. 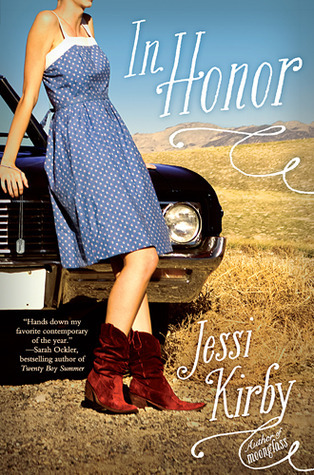 These girls encourage laughter, deep thinking, and the importance of friendship in hard times as their story weaves its way into a reader’s heart. Fantasy is a genre I will always turn to when I need a safe escape. Percy’s adventures through Greek mythology in the real world help me to forget about the grief that has surrounded me. Seeing as his story spans five novels, when I feel in a bit of a rut, I know my escape doesn’t have to end anytime soon. I’m often handing students series books because I feel their power is just a little bit stronger than a standalone. Like many of the characters, I often feel deeply changed by the time I’ve reached the end. And perhaps, I’ve even left my struggles behind. 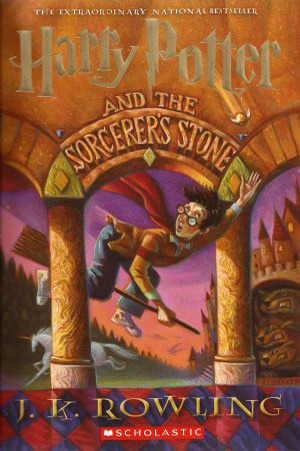 Not only does Harry’s story last long enough to help heal my heart, but as he struggles with his own grief throughout the series, his experiences and adventures teach readers. One of my favorite scenes in the entire series happens in book one when Dumbledore tells Harry that, “It does not do well to dwell on dreams and forget to live, remember that,” for his simple message is a nod to any reader going through a hard time. Like Harry, we must keep living; the hard times will pass. The first two novels in this series found me. I had had them sitting on my shelf for quite a while and picked them up only to discover them telling me I’m not alone. Twelve-year-old Sophie has her life changed in an instant, and a continued theme throughout the two books is that of loss. 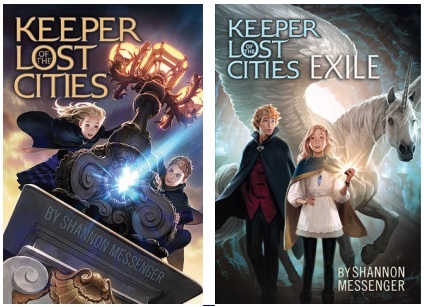 In a fantastical story of elves and hidden worlds, Messenger offers readers an escape from the hard moments, nodding back to an old favorite of mine, and encouraging readers that just because they may be wandering in life, they are never truly lost. By believing in the power of story, I believe that books can sometimes choose us. They sneak their way onto our to-read lists and library queues only to find us when we absolutely need them. A deeply touching tale about the beauty from loss, Liesl’s story was just that for me. 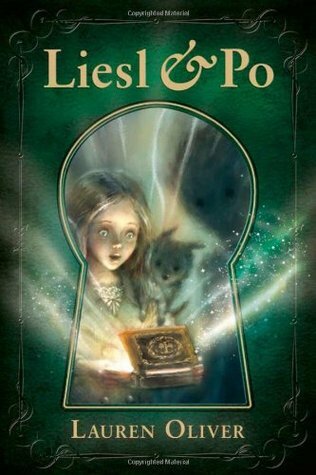 It is about a girl and her ghost friend; a tale about losing and finding things; and a tale that keeps itself hidden until the exact moment a reader needs its deep magic. Please read NELSON TELSON – The Story of a True Blue Blood. A must-read for humans of all ages, this middle grade novel grows up before your very eyes. Painfully shy and lonely, eleven-year-old Mariah Miller hates being a human; she’d rather be an animal so she wouldn’t have to go to school and deal with mean old Mrs. Tarbox and her nasty cousin, Travis, who has invaded her life. Enchantment abounds when she finds a magic spearhead on the beach that allows her to talk to a wise old horseshoe crab and a host of other animals. Her father becomes seriously ill, and throughout her trials in the real world, she is often surprised by the unpredictable power of the spearhead. As she travels through time and space, and listens to the wisdom of creatures and people, Mariah makes leaps in her own personal growth, discovers the interdependence of all living things, learns how perspective creates reality, and what it really means to be human. You can find it on amazon. It’s a heartfelt post, with a list I’ll remember. Some I’ve read, & some I’ll find because of your words, Caitlin. It is good to have many of these kinds of books ready to offer. Thank you. One that was cathartic when I lost my best friend to breast cancer was, “Let’s Take the Long Way Home,” by Gail Caldwell. Losing my animals, “Going Home,” by Jon Katz. These titles are for adults, but I wanted to add them to the comments. Good list to have here, thanks! I envy your wonderful opportunity to touch young lives through books and look forward to reading this list. I highly recommend Beholding Bee by Kimberly Newton Fusco. It is a story about Bee, an orphan living with a traveling circus. She has a birthmark on her face which makes her a target for bullying. She finds a dog and works to protect him and soon realizes that she and the dog need a permanent home. She leaves the circus and is taken in by Mrs. Swift and Mrs. Potter, whom only she can see. She learns what real love and care are and that she can overcome hardships. This is a beautiful list. I must add, The Healing Spell, too. I receive so many letters from young people telling me how Livie’s story helped them heal something in their personal or family life. Those letters make me cry. It’s something I never expected to happen when I was writing the book so many years ago.